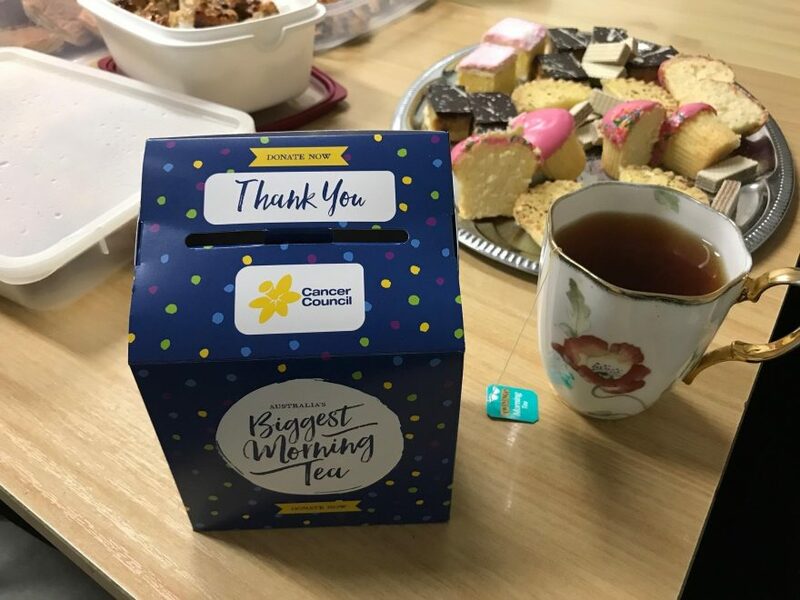 Last week our Douglas Partners Newcastle branch hosted its annual Cancer Council Australia's Biggest Morning Tea. Each year, the Newcastle office matches the contributions of staff towards the morning tea with a donation to Ovarian Cancer Australia, in memory Kylie Bear, who was tragically lost long before her time. We were joined by Kylie's dad, Mr Bear, who told a little of Kylie's story, and provided information to help raise awareness of symptoms, and why research is so important as there is currently no screening test to help with early detection. For more information about Australia's Biggest Morning Tea, visit the website.